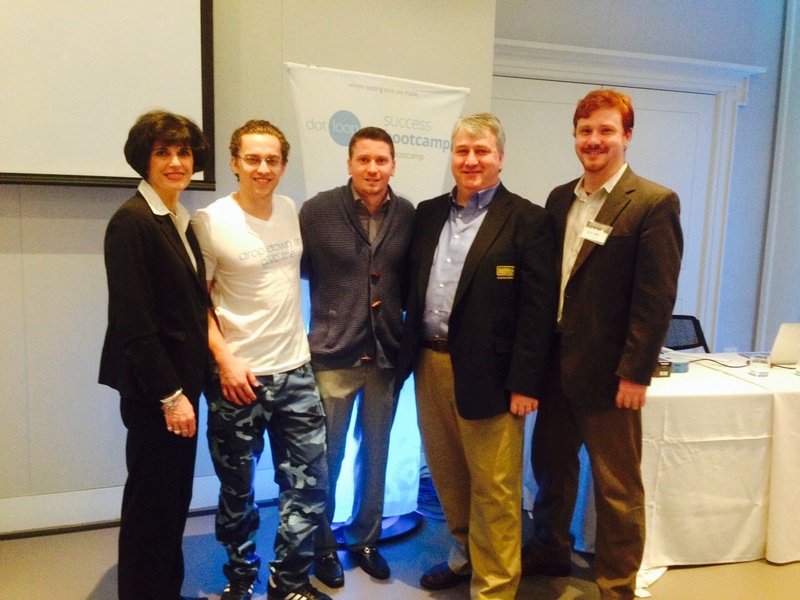 Members of Howard Hanna Holt Real Estate's executive committee traveled to Cincinnati Ohio on Sunday for a intensive training on our new transaction system, DotLoop. Company Sales Manager Steve Holt, Director of Operations Judy Porpiglia and Director of Computer Services, Nick Holt were part of an intensive training with the leaders of 35 other independent real estate companies from around the country including: Georgia, Vermont, New Jersey, Pennsylvania, North Carolina, Kentucky, Indiana, Michigan, Alabama, Ohio, and of course, NY. HHH's Director of Computer Services, Nick Holt came away from the bootcamp impressed. 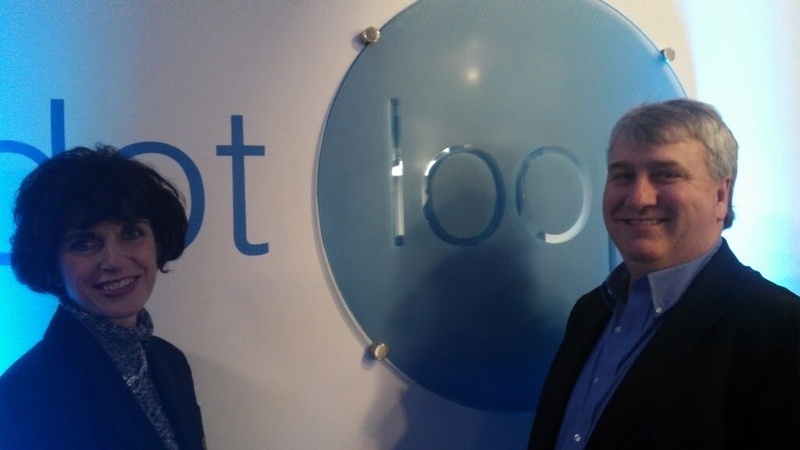 "The dotloop system will not only be a useful tool for our clients but our agents as well. The days of having to run to a fax or scanner at your office are over. This system allows customers to access their documents anywhere, at any time, and gives them yet another way to communicate with our agents." At the event the attendees were able to benefit from the featured speakers including Jared James, one of the most respected real estate technology trainers in the country. Chautauqua County-headquartered Howard Hanna Holt Real Estate (howardhannaholt.com) offers comprehensive residential and commercial real estate sales, leasing and related services including real property appraisals, property management, development services, vacation property rentals and traditional rentals. Owned by the Holt family, the local affiliate of Howard Hanna Real Estate Services has offices in Fredonia, Mayville, on the grounds of the Chautauqua Institution and at Peek’n Peak Resort and Spa. Howard Hanna Real Estate Services is the third-largest independent real estate company in the United State, the country’s fourth-largest full service real estate company and the sixth largest mortgage banking company in the nation. The company serves the Western New York, Pennsylvania, Ohio, Michigan, and West Virginia real estate markets. Nick Holt is a licensed sales associate and Director of Web-Based Marketing/Computer Services for Howard Hanna Real Estate. As his last name suggests, he is the third-generation of the Holt family currently working for the locally owned and operated company that has been serving the Chautauqua County area for over 25 years.